K-pop fans are getting upset over a certain fan's behavior at the 2018 MAMA awards. The controversy was for the most part captured in a video posted on Twitter. The video shows members of LOONA addressing the audience at the end of the awards ceremony, when suddenly a flower is tossed on stage by a fan. 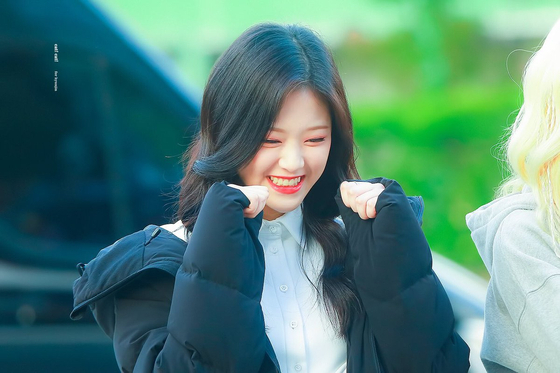 Hyunjin, as it was tossed in her direction, picked up the flower, assuming it was hers. But then the fan who tossed it started yelling at her to give it to Ji-sung from Wanna One. Keeping a smile on her face but still clearly dubious and confused about what to do, her and the members go to, presumably, deliver the flower. Whether or not they were personal fans of LOONA, the online community was taken aback in anger and astonishment when they saw the video. 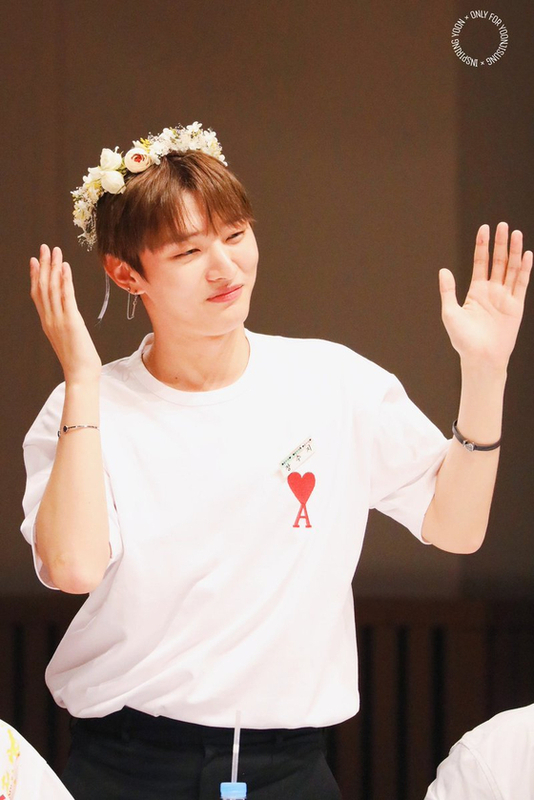 Calling it a "flower shuttle," they were in disbelief that someone could throw a flower to someone, especially someone from a relatively new girl-group, and then demand them to give it to someone else in a completely different group. 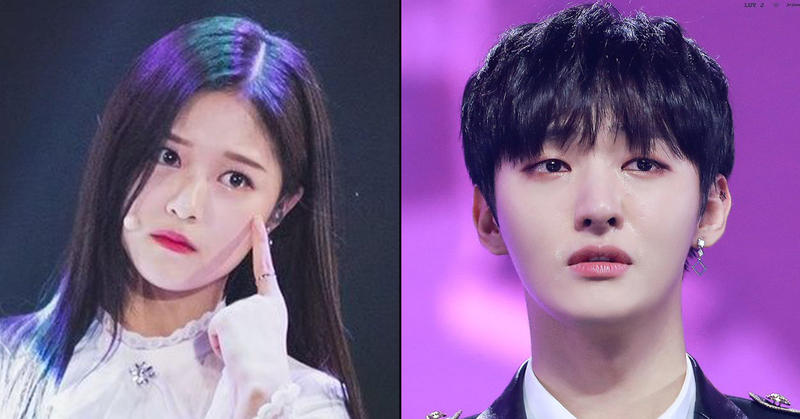 Netizens expressed their disbelief and disappointment in the fan's behavior, leaving comments like, "That's crazy," "She's not some flower shuttle," and "Hyunjin is even his sunbae.." (sunbae, because even though she is younger, she has worked in the industry longer as an Idol). No matter who your bias is, or who your favorite group is, it is always important to be mindful of other groups and other members! Let's make K-pop enjoyable for everyone!